COLONY GLACIER — For 60 years, the mountains and glaciers east of Anchorage hid the remains of 52 men killed when an Air Force plane crashed into a mountain in bad weather. 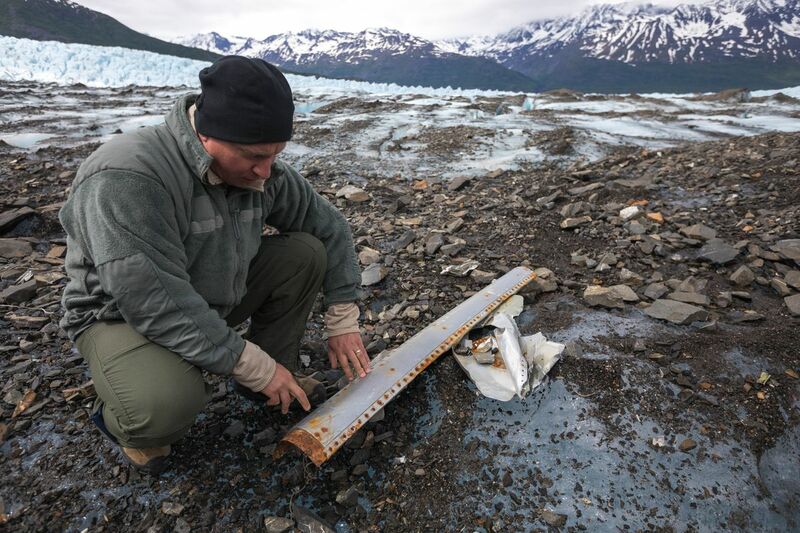 After the wreckage was spotted in 2012 by members of the Army National Guard during a routine training mission, crews have returned to the site near the toe of Colony Glacier each summer to recover additional remains and personal effects. 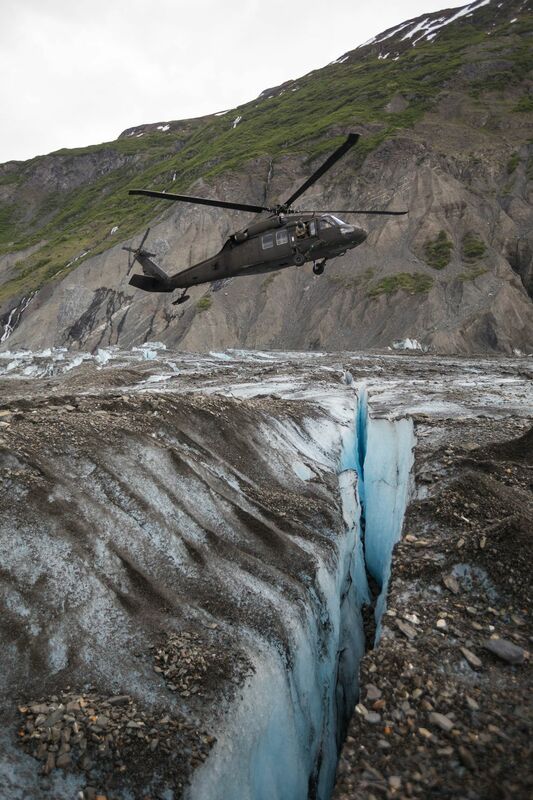 Each spring the Army National Guard flies over the site, identifying new areas of wreckage exposed by the constantly changing glacier, giving investigators an idea of the areas where they should focus their efforts. Work on the glacier begins in early June and is usually wrapped up by July, when conditions on the glacier become unsafe. "It's a different landscape up here," said Jairo Portalatin, a medicolegal death investigator with the Armed Forces Medical Examiner's office at Dover Air Force Base, Delaware. Dover AFB is home to Air Force Mortuary Affairs Operations (AFMAO), which handles the dignified transfer of remains for all fallen service members, and is leading the recovery operations on Colony Glacier. "This is an old incident. Most of our teams today are used to doing current-day, active-duty crashes. For those, because you're in a set location that's not moving, you can find pretty much anything," said Col. Dawn Lancaster, commander of AFMAO. "This is different because of the way things have been preserved. 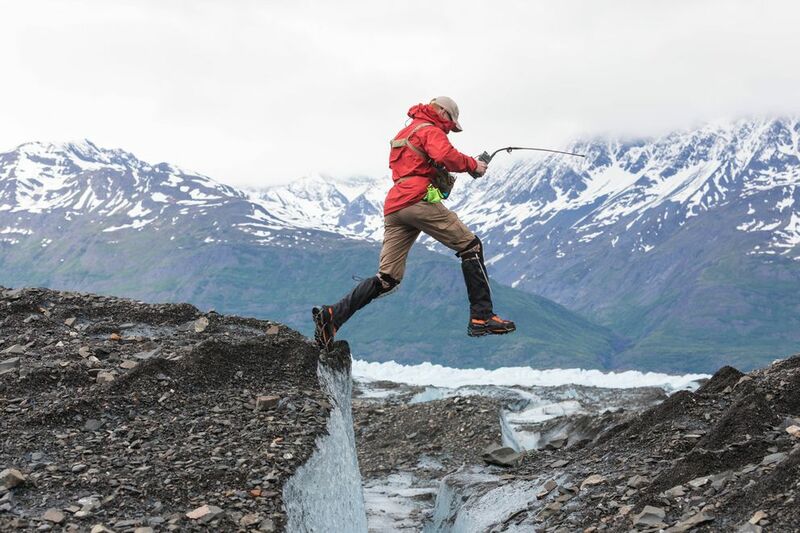 It's task-intensive, where you have to get down and flip over rocks, because that's where they're finding teeth or small tissue. But it's critical that we find those items so that hopefully we can identify somebody else." This has been a good year so far for recovery of personal effects and remains. Crews found uniforms, dog tags, wallets and lighters. 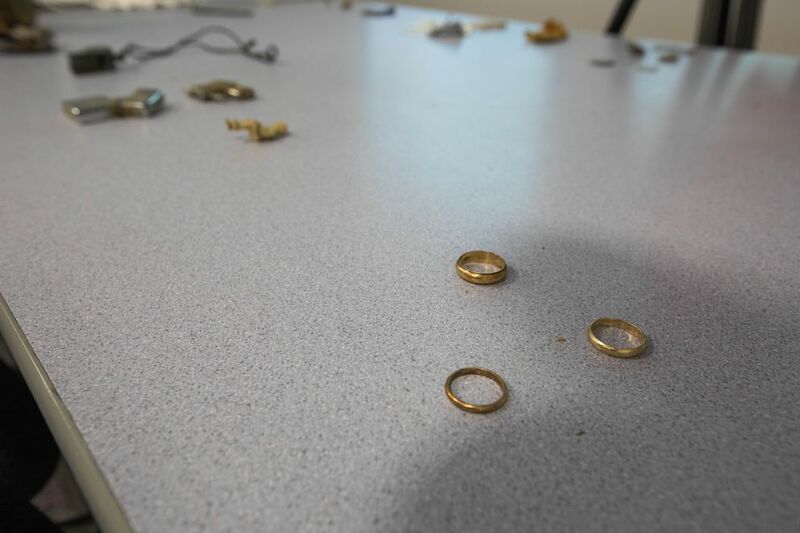 They also found three gold wedding rings, the most they've ever found in a year. "They are all just simple gold bands, but if there was any way that we could see a picture of somebody from the past and determine who that belonged to, to be able to give that back to a spouse or grandkids, that would be amazing," Col. Lancaster said. Earlier this month, the team was able to identify remains from another service member, the 38th so far. Being able to notify someone that they've identified a loved one's remains "keeps us going," said Col. Lancaster. The crash site, on the side of Mount Gannett, is about 12 miles from where the debris now sits, the plane having been crushed and carried down from the mountain by Colony Glacier. It's now less than a mile from the toe of the glacier, which empties into Lake George. "Time isn't on our side when it comes to recovering the remains," said Capt. Victoria Martinez, who is leading the project for AFMAO. 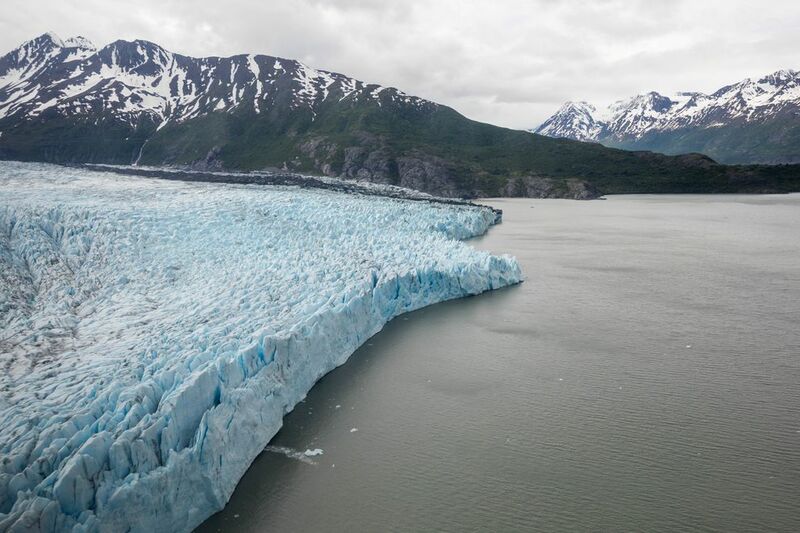 "Obviously, the glacier changes on a daily basis. It's exposed to the sun more in the summertime, and so the ice is constantly melting. It forms different rivers, and it's easy for things to get lost." "We estimate that we have about two to five years," said Col. Lancaster. "There's a point where we have to decide, looking at the safety (for the crew) and how much is left, what the benefit is to continue the search." "I would hope to be able to identify every single member, every single one of the 52 members that were lost on this aircraft," said Col. Lancaster. "If we could be able to at least tell these families that we have something of their loved one, then we have succeeded in our mission. Bringing our fallen home, whether it was in a past conflict, or a past incident, that is something that the Department of Defense truly believes in and we truly support." "I'm an optimist. If in two years, we have identified 50 members, we're going to look for two more," she said. "We made a promise to them, and at least for a couple more years, as long as we keep finding what we're finding, we're going to keep doing it."